Riders favor many of the same in our Top 5 list. 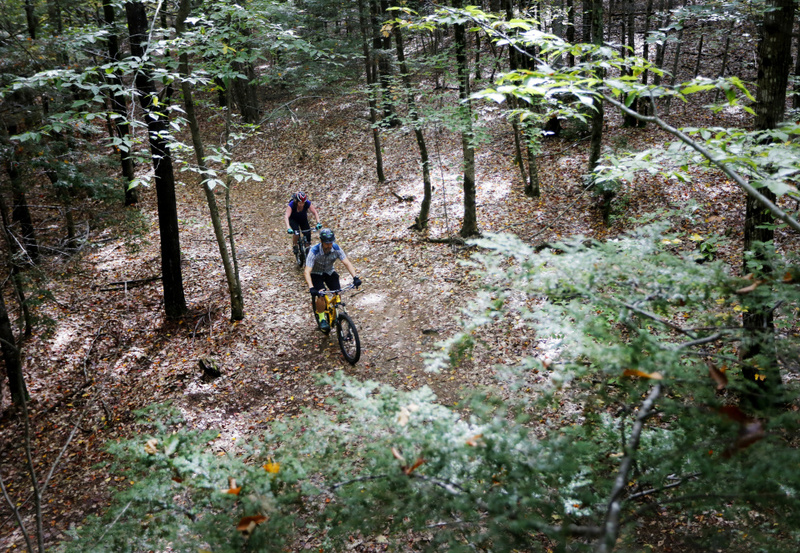 GORHAM — If you asked a mountain biker from Portland where they rode about 20 years ago, there weren’t many options. They might say they can’t tell you – because it was illegal – or say around the city, over in Cape Elizabeth or maybe down at Mount Agamenticus in York. It’s a very different story if you ask a Portland-area rider today with trail networks in some 14 surrounding towns, all approved by landowners. 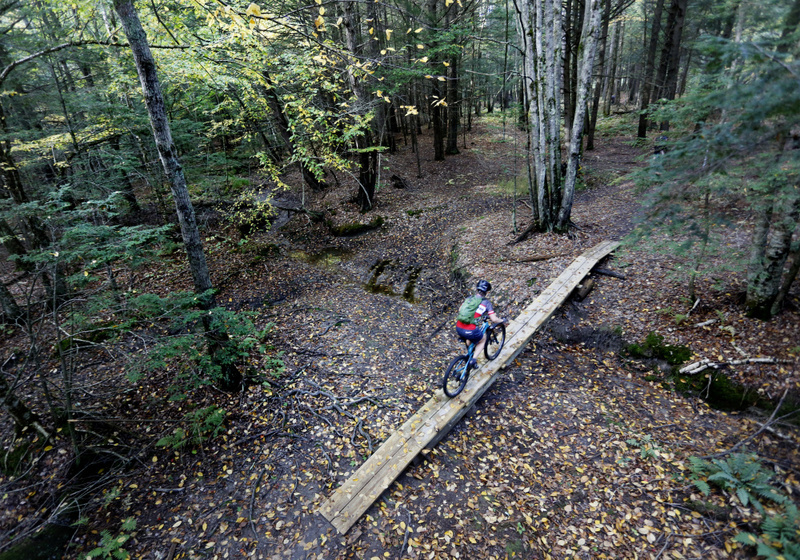 We asked a dozen riders from Greater Portland to name their five favorite trails. And many lists included the same favorites. These trails run across town land, private land and land trusts – and some even smack in the middle of Portland’s Old Port. The sport’s momentum has resulted in some incredible stories – the chiropractor turned land steward, or the bike shop owner turned trail builder, or the graphic artist who became a bike-map guru. But everyone who responded here agreed on one point. “It’s going to continue to grow. 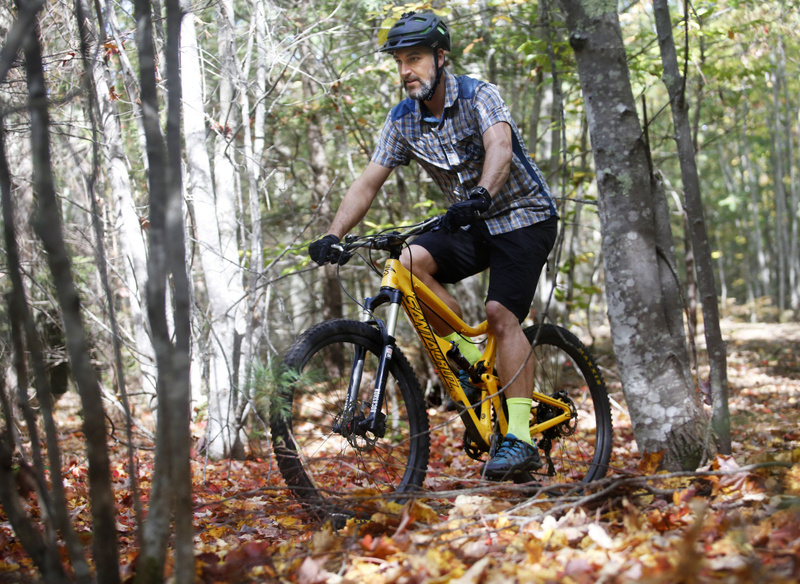 So many people who live around here are behind this,” said Rob Lavoie, a Gorham chiropractor who orchestrated a 15-mile mountain bike trail network. Four years ago Rob Lavoie just wanted some trails closer to his young family. So he approached businesses and private landowners in Gorham. Before too long he had cobbled together 15 miles of trails, all of it winding and rolling in the woods. Lavoie said the community support has been remarkable. “One guy in this neighborhood cuts the brush at the trailhead,” Lavoie said. 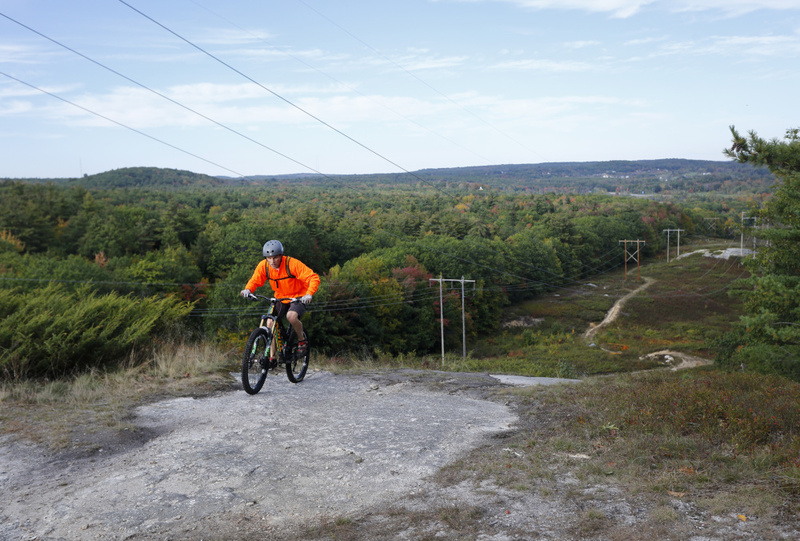 As a result of his trail project, Lavoie has become president of the Portland chapter of the New England Mountain Bike Association and chair of the Gorham Conservation Commission. He said it helps to wear many hats. “The trails are definitely family-friendly. It can be your first time on a mountain bike and you can ride here. 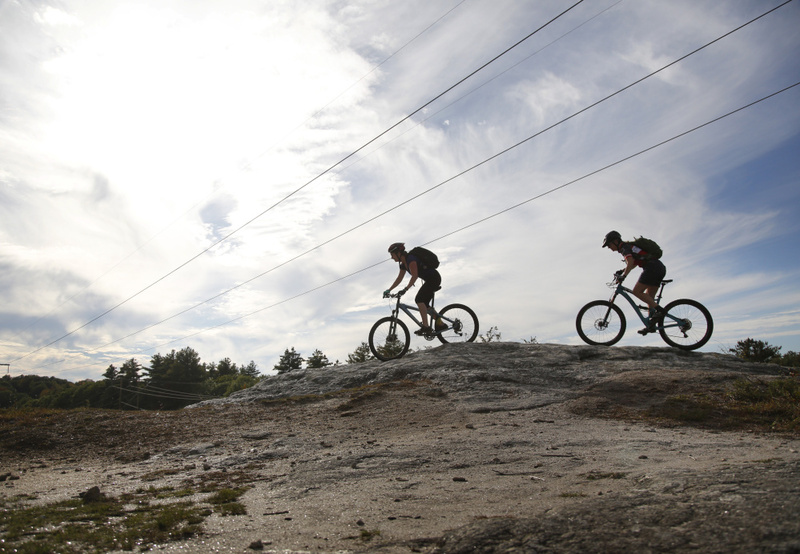 You can be an experienced mountain biker and because (it flows and is) fast, it’s fun,” Lavoie said. He plans to build three more miles of trails this weekend with volunteers. And he’s not done. How much more can his trail network grow? “Infinity and beyond,” he said. Chris Carleton grew up in the Oxford Hills region and started racing mountain bikes downhill as soon as he could. He was part of a racing team that toured the country for years, but when he stopped racing he didn’t stop riding. So he bought a bike shop in 2009. 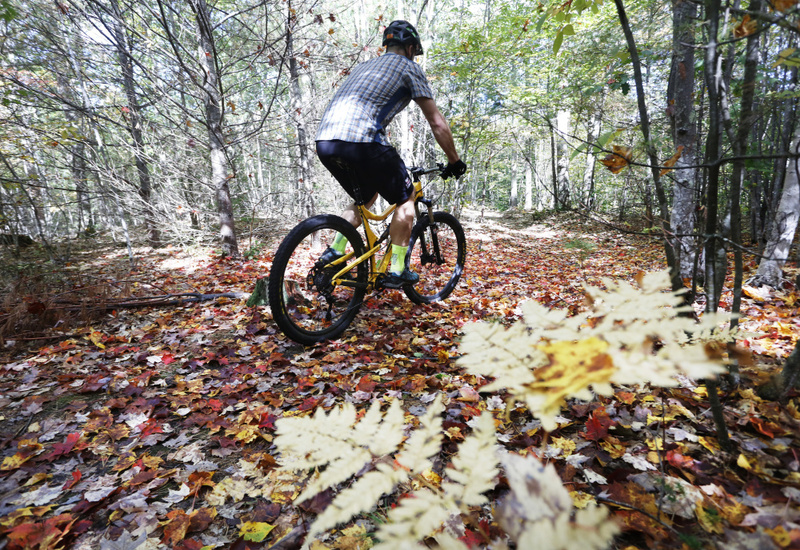 As co-owner of Allspeed Cyclery & Snow in Portland, Carleton found himself welcomed by the town of Falmouth to maintain the trails at Blackstrap Preserve. With the incredible climb up the 500-foot height of land here, Carleton was happy to have at it. 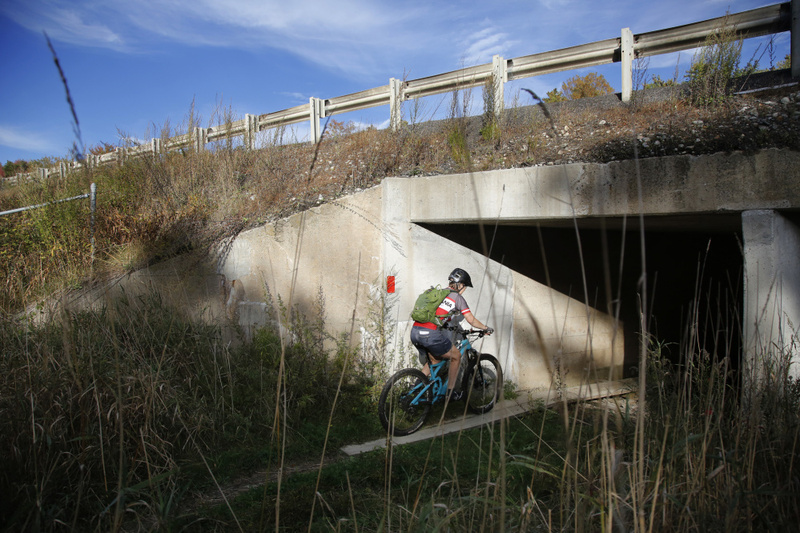 Blackstrap has winding trails through the woods, serious technical single-track, a meandering trail along the river, and even a path of wooden planks under Interstate 95 to remind you this is an urban area. Carleton has seen license plates in the parking lot from other states, even Canada. “What makes Blackstrap unique is it’s one of the few places in the area that has elevation that allows for some longer climbs and descents, which make the trails both challenging and fun,” Carleton said. Deanna Backman, an avid rider and event coordinator at Gear Works Productions, was one of many who gave Blackstrap her top vote. “Falmouth trails allow some actual climbing, which is not found in Greater Portland. And obvious great downhills,” she said. 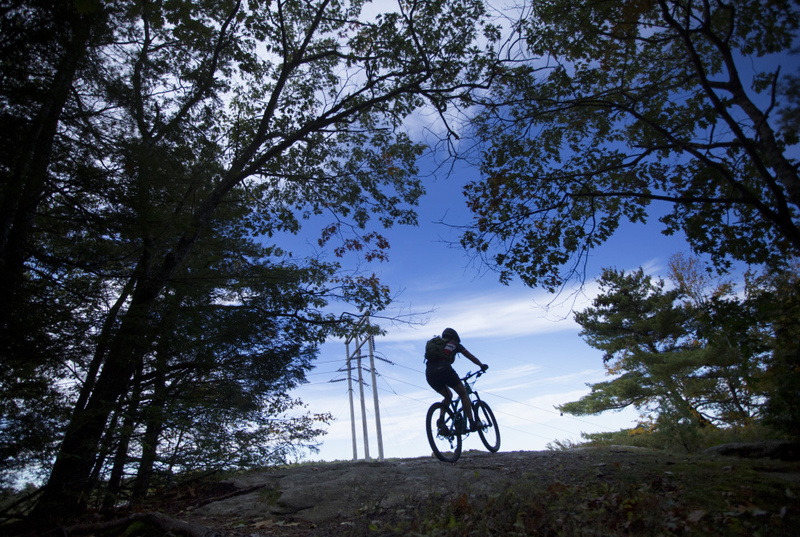 The Cape Elizabeth Land Trust Trails used to be one of the few places to ride in the Portland area. They are still a big favorite. Amanda Devine, a land steward for Maine Coast Heritage Trust, said Cape Elizabeth offers roughly 14 miles that lets you put in miles without doing the same trail twice. The loop through Winnick and Robinson Woods, and behind the school “showcases fast and flowy dirt, scenic double-track. It’s a great sampler,” Devine said. Graphic artist Wendy Clark decided in April to map major trails and sanctioned trails in Greater Portland to help new riders and to get more casual riders riding more. She is currently gaining sponsorship for the project and plans to have the maps distributed for free around Portland next spring. Her 12 maps of different areas span from Bath to Kennebunkport. The Edwin L. Smith Preserve in Kennebunkport is one of her favorites. And she’s not alone. Located halfway between Routes 1 and 9, this vast 1,100-acre woodland is quiet, and busting with wildlife like bobcat, deer and coyotes. It’s lined with brooks and boulders. Kyle Warren is a trail steward for the Royal River Conservation Trust but the trails close to his family in Portland are his happy place. “Fore River Sanctuary and Jewell Falls are my backyard. 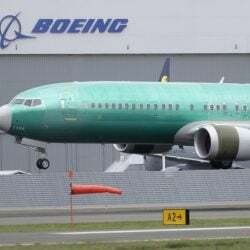 Imagine how pleased I was to figure that out two days after moving to Portland 10 years ago,” Warren said. “They’re really convenient, and you can make a nice loop using downtown, Casco Woods and Baxter Woods,” said longtime rider Ted Kerkam. Lavoie spent his bachelor party on these trails. “It is a unique urban ride. I did it with my groomsmen the day before I got married. They loved it,” he said.